Be wise and write 20, 21st and 22nd June in bold capitals in your agenda! VIV Europe 2018 will be organized then, in Jaarbeurs Exhibition Centre, Utrecht, the Netherlands. 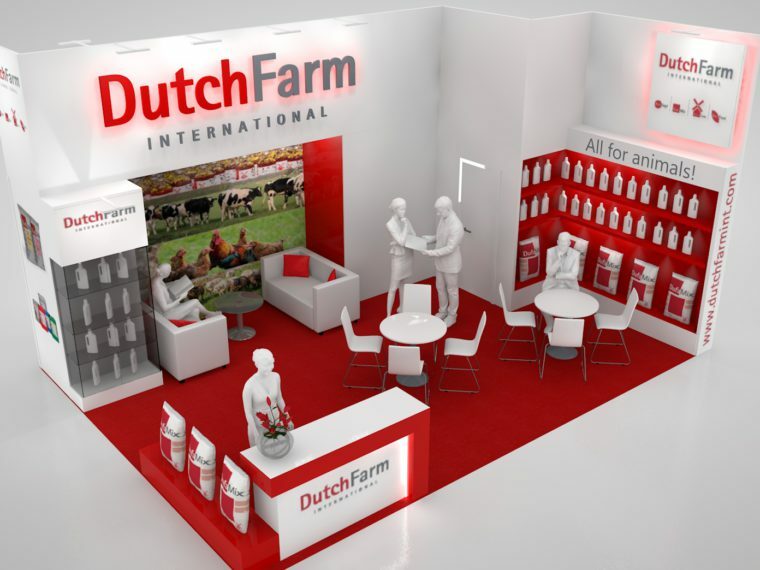 As always, Dutch Farm International is participating in this international tradeshow. We invite you to meet with our team in Hall 10, standnumber D031. Don’t miss it! Click on the VIV banner to register yourself and get a free entrance ticket. See you soon at VIV Europe!